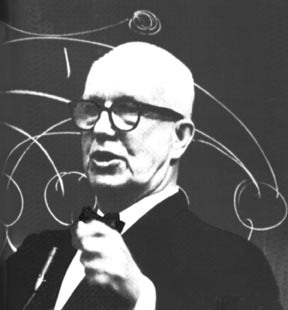 In 1975 Buckminster Fuller gave a series of lectures concerning his entire life’s work. These lectures span 42 hours and examine all of Fuller’s major inventions and discoveries. Network Awesome is featuring one part of the series starting each Wednesday, here (and in their archive). Or readers can turn to YouTube. In either case, the pieces are bite-sized… and well worth the watching.